2" x 27" A/O Sanding Belt 120 Grit, 10 pk. 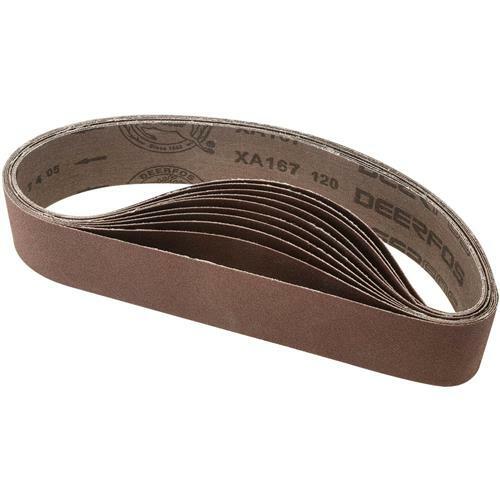 Grizzly H9549 - 2" x 27" A/O Sanding Belt 120 Grit, 10 pk. Runs true on my sander. Meets expectations. Delivery right on schedule.